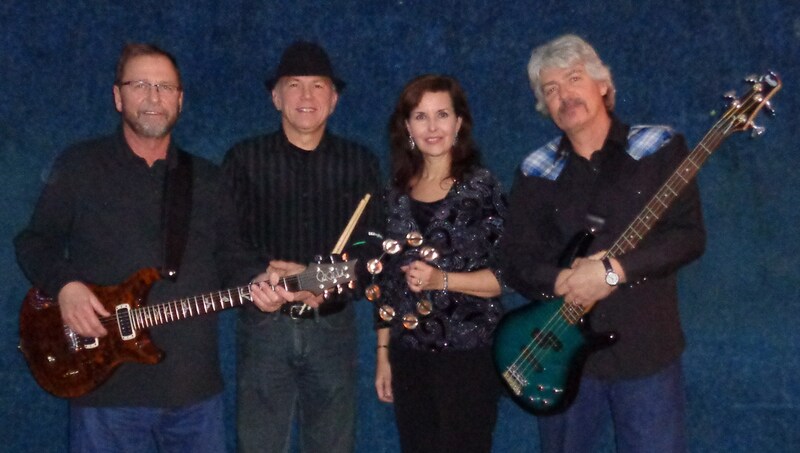 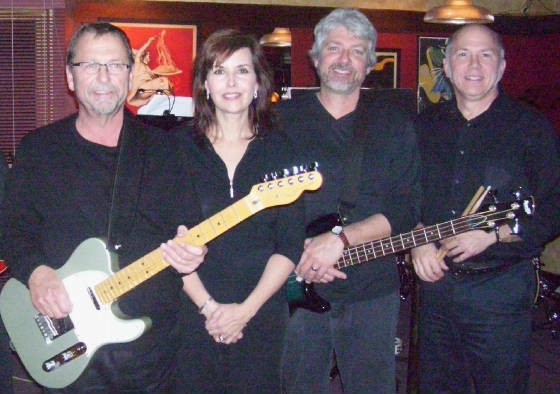 The Fundamentals present a blend of music that combines pop/rock oldies, classic country, party favorites, and variety. 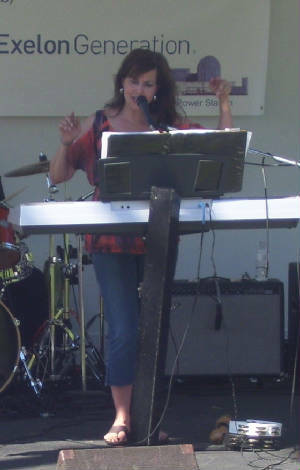 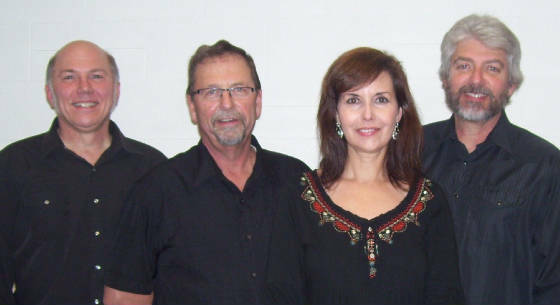 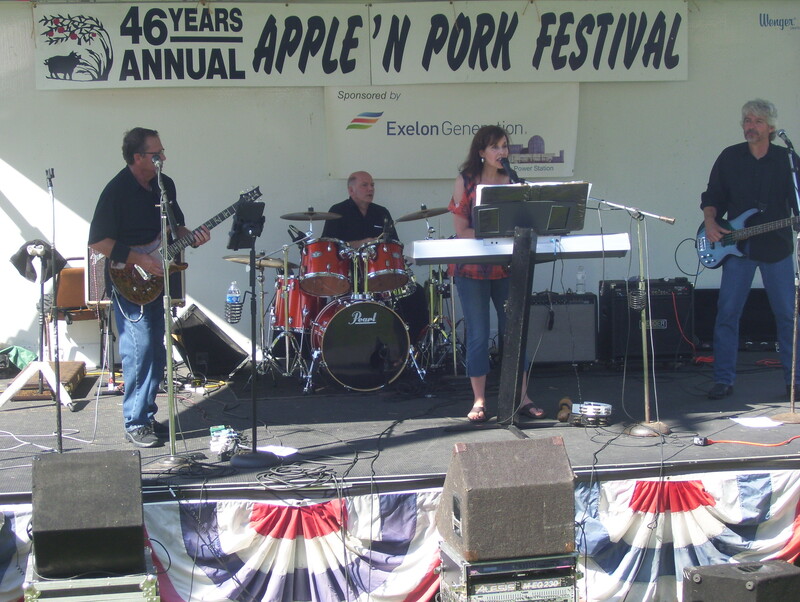 Featuring veteran musicians and vocalists, the group can provide listening and dancing music for many different entertainment settings. 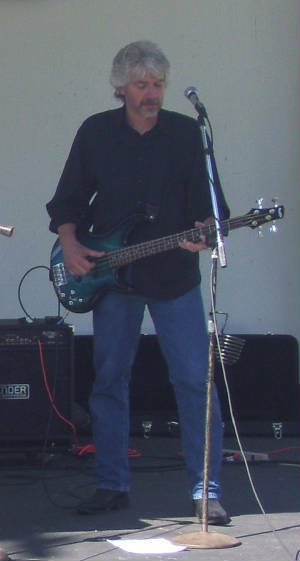 Illinois and Missouri area music lovers may be familiar with Fundamentals members' other successful groups: Rusty Halo, the band for the 55 KUSA Roadshow w/Frank O’Pinion; or The Boomers, a dance/show band which performed at many corporate and private events in the St. Louis metro area and throughout Central Illinois. 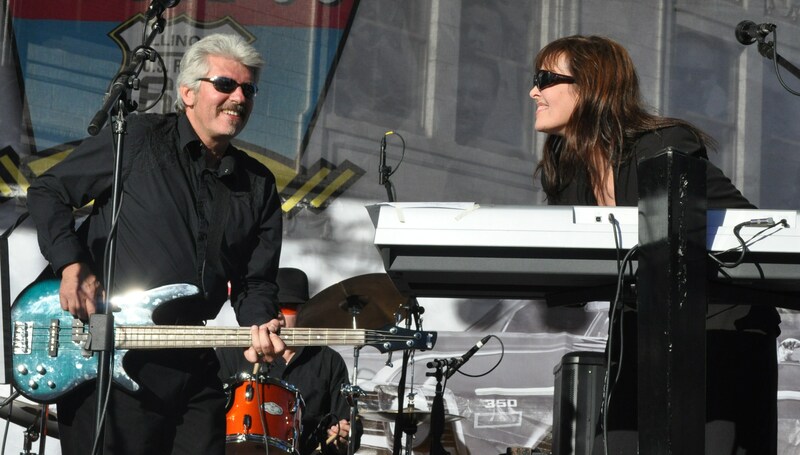 Featuring bassist Kevin Leitheiser and keyboardist Sandy Leitheiser, those groups opened shows for B. J. Thomas, The Chi-Lites, The Shirelles, The Crystals, The Paul Robi Platters, and Bertie Higgins . 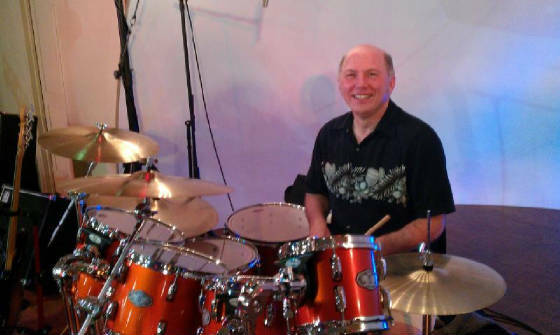 Now joined by guitarist Rick Gasparin and drummer Gary Morris, The Fundamentals continue the tradition of quality performances. 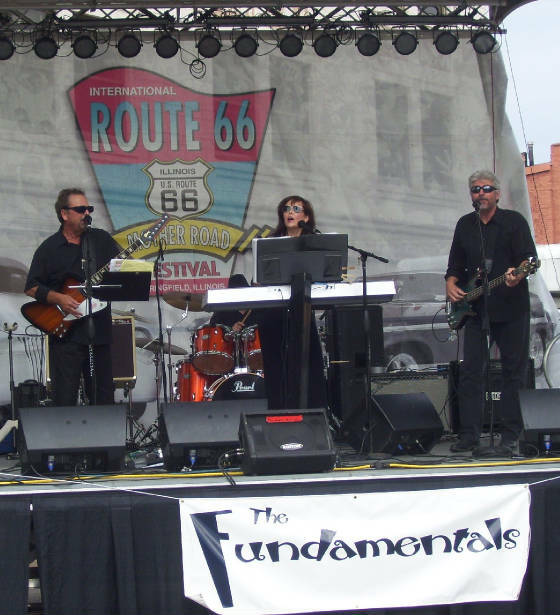 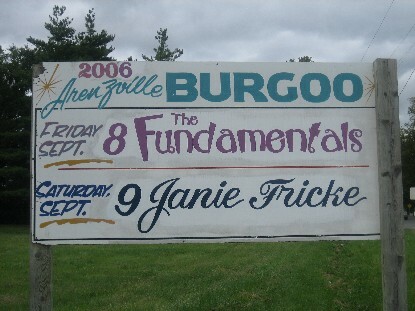 The Springfield, Illinois' weekly social/entertainment newspaper, The Illinois Times, has selected The Fundamentals as their "IT" pick on eight different occasions.